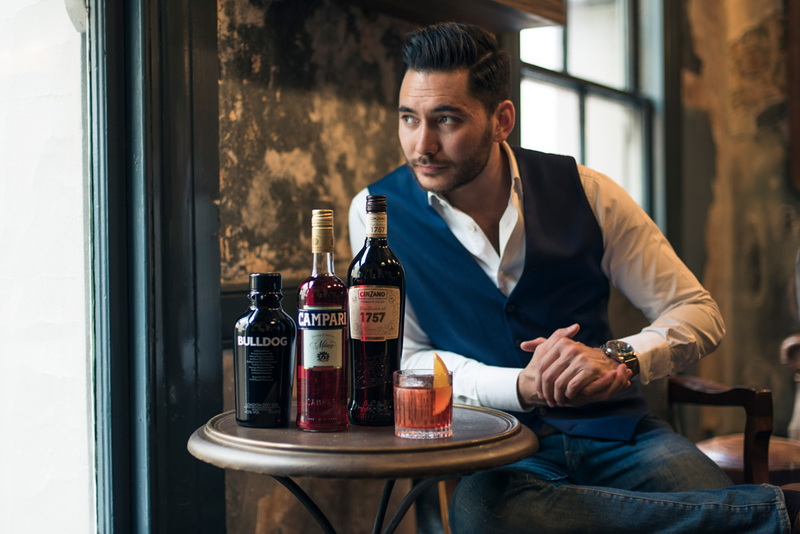 There’s a lot going on inside the April issue of Australian Bartender, and you can now download it to your iOS device — click here to get the app. Inside the April issue, we check out some of Hobart’s top bars, hear from Savile Row boss Kayla Reid, and get geeky about sulphur dioxide in drinks. We also check out the biggest little bar of the moment, Cantina OK, and get their spec for their Margarita variation. There’s all that and loads more inside, too — click here to get the app. 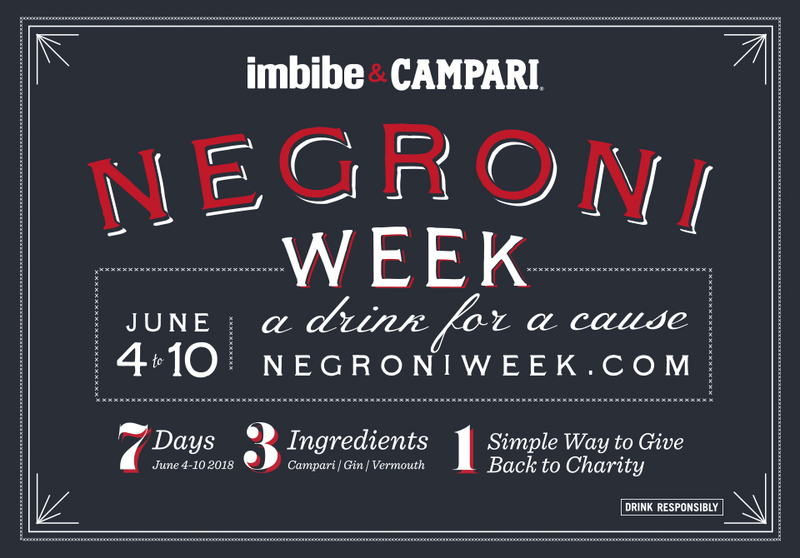 Negroni Week 2017 is nearly upon us — have you registered your bar yet?